A judge sentenced a D.C. financial adviser to 33 months in prison for ripping off pro athletes, taking their money and pampering himself. 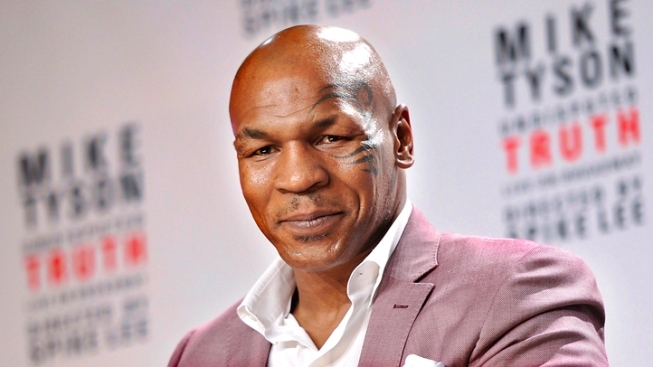 Brian Ourand was sentenced Wednesday in U.S. District Court in D.C.
Ourand admitted siphoning almost $250,000 from former heavyweight champion Mike Tyson. He admitted taking $500,000 more from former NBA star Glen Rice and at least two other pro athletes. Prosecutors said Ourand was a financial manager for the athletes and took the players’ checks, making them out to himself or to cash. They said he also made bogus wire transfers. Attorneys said Ourland used the money for hotel stays, tanning services, dry cleaning, shopping at Nordstrom Rack and dental work in Rockville. According to the U.S. Justice Department, the plea agreement calls for Ourand to pay $1,002,390 in restitution and an identical amount as a forfeiture money judgment.